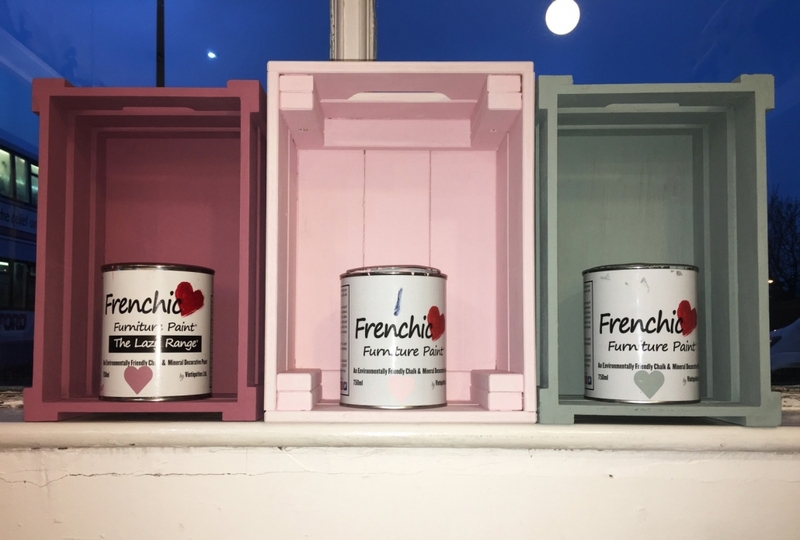 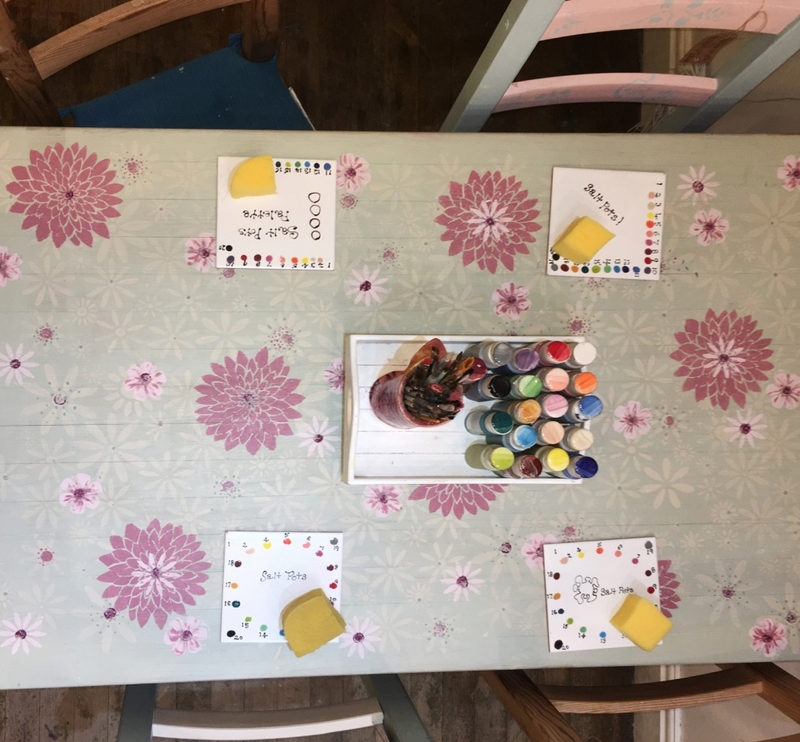 We love the Frenchic range of paints because the colours are amazing, but more importantly, just like our glazes for our pottery, they are non-toxic and contain no hidden nasties. 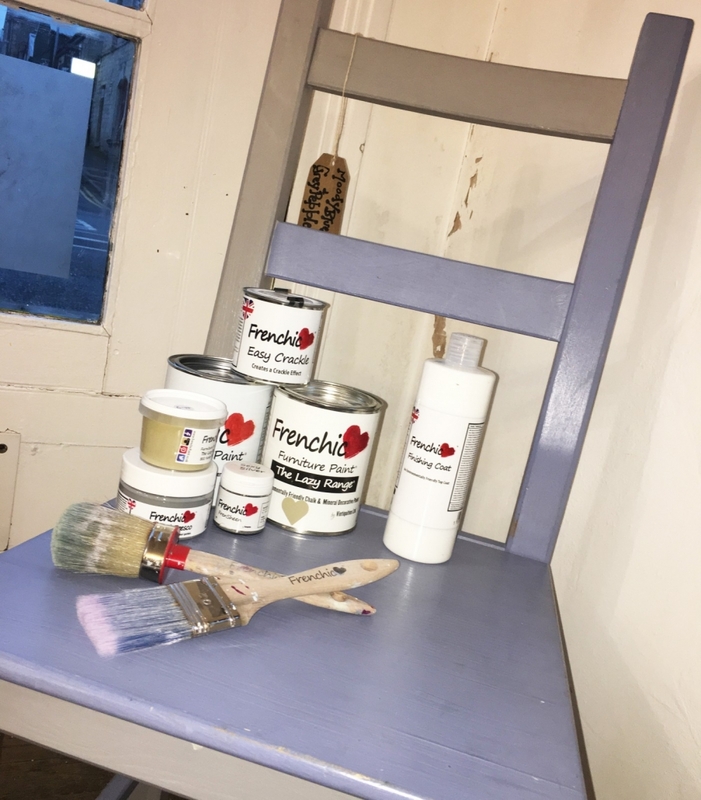 All natural, eco-friendly and virtually odourless the paint can even be used on children’s toys and furniture. 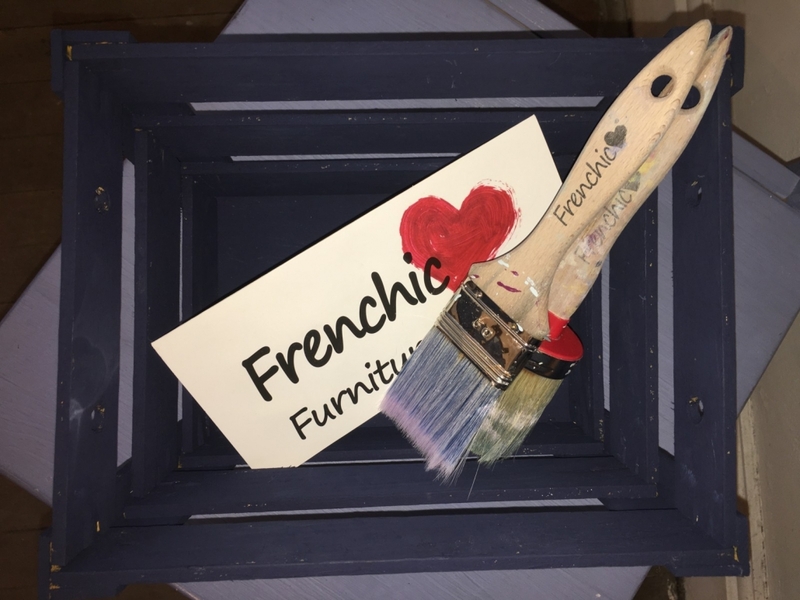 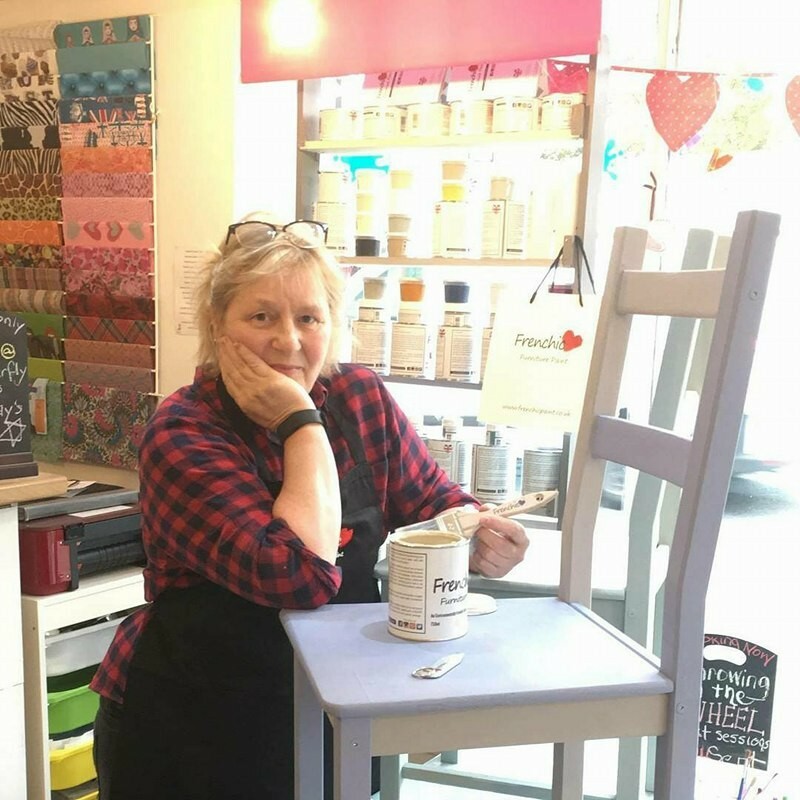 We would love to see what you have done with your Frenchic Furniture Paint, share it with us on the Salt Pots Facebook, Twitter or Instagram and inspire others with your masterpieces.